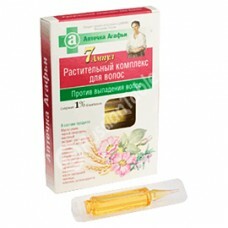 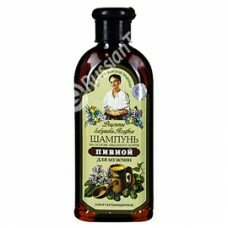 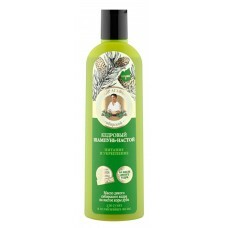 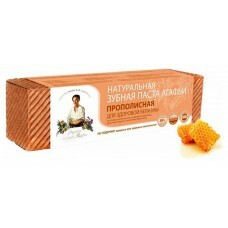 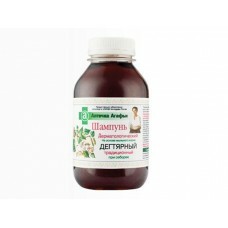 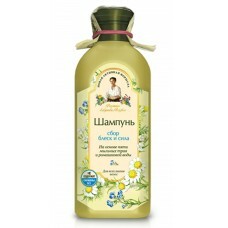 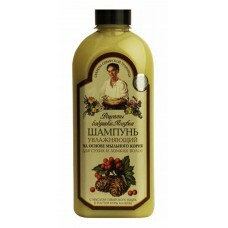 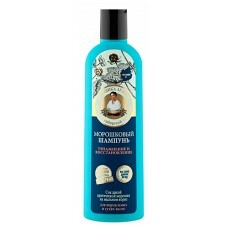 To strengthen and grow hair.7 ampoulesThe composition of the product: oil extract of perga, oil extr.. 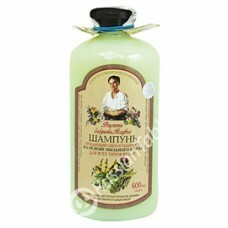 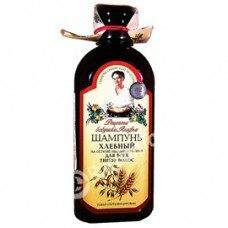 Treatment Shampoo "Tar" Agafia Recipe doesnt not have such a quick effect. 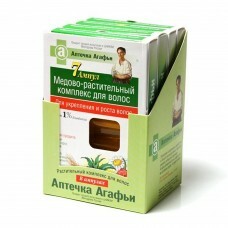 To achieve the result, it..